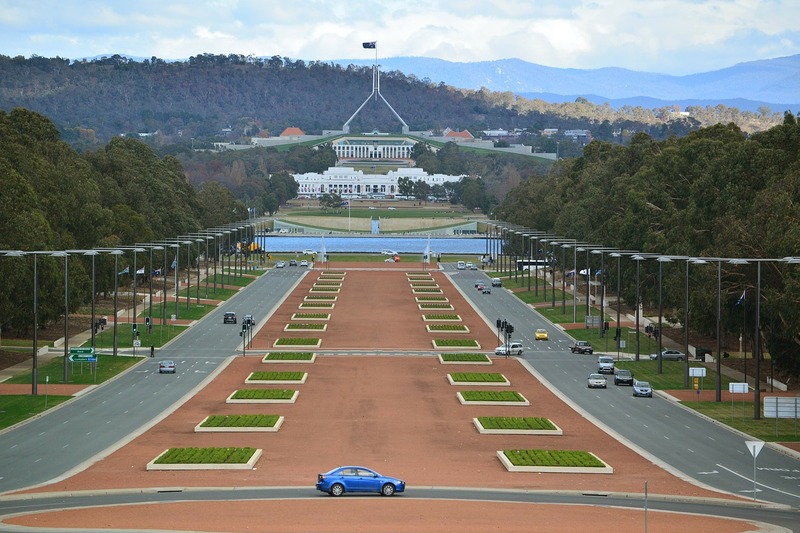 Even though it’s the capital city of Australia, Canberra doesn’t get the popularity it deserves. It’s the eighth largest city on the continent and a far cry from trendy Sydney, Brisbane and Gold Coast. With a population of nearly 400,000 people, it offers a much calmer atmosphere and orderly infrastructure. It is also a well-respected university city. If you count yourself among the skeptics when it comes to visiting Canberra, take a chance and spend a long weekend there, as it offers a plethora of hotels, restaurants and splendid places to visit. As far as history goes, Canberra was established as the capital for the newly federated Australian nation in 1913. 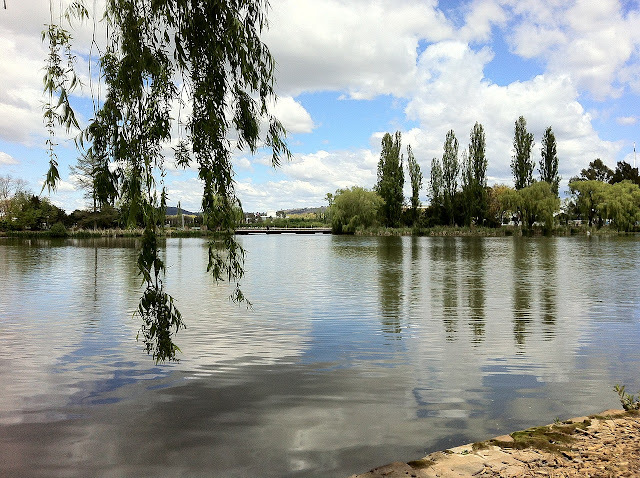 The design of the city was conceived by prominent American architects, Walter Burley and Marion Mahony Griffin, and it was built on the shores of an artificial lake – Lake Burley Griffin, which is its most distinctive geographical feature to this day. Canberra has hot summers (December through March) with temperatures that frequently rise above 30ºC and cold winter months (June through August) with temperatures that drop below zero overnight. There are several ways of reaching Canberra. You can travel by plane if you are coming from another continent or from a very distant town. Canberra International Airport has hourly flights to Sydney and back and frequent flights to Melbourne, so even if you are flying with a layover in one of these cities, you’ll be in Canberra pretty fast. Arrivals by train or bus are variants that are optional only for Australian citizens or tourists who are already on the continent, but they are not preferable due to the time it takes to get to Canberra, which could be spent in a better way. As far as hotels go, you can stay at Tall Trees Canberra Hotel, a quality 4-star motel. 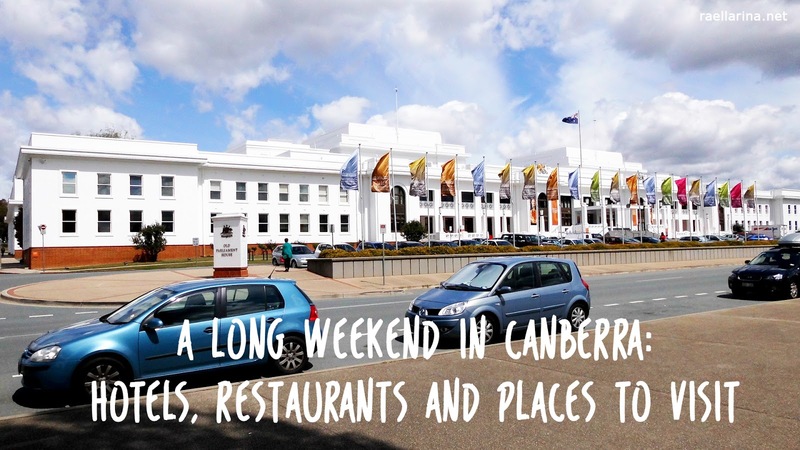 Other options include Canberra City YHA and Victor Lodge if you don’t want to spend too much money, Rydges Capital Hill and Eagle Hawk Resort somewhere in the mid-range, and Hyatt Hotel Canberra for people who really want to spend a lot on their weekend. Many restaurants are closed on Sundays, so keep that in mind if you decide to go out on the last day of the week. Otherwise, the city has many fine establishments. Burmese Curry House on Alinga St is a fantastic place to eat if you’re on a budget. Dumpling Inn, Hansel and Gretel on 42 Townsend St and Kenny’s on 19 Wolley Street are only some of the establishments that offer cheap and delicious meals. Belluci’s Restaurant on Cape St is a renowned Italian restaurant. If you get a chance to book a table in Aubergine Restaurant on 18 Baker St, Griffith, don’t miss it for the world, and be ready to spend a good dime on the delicious dinner. Other fantastic restaurants that are on the high-end side are Rubicon, The Artisan and Ottoman Cuisine Restaurant. If you can afford it, why not have a lavish dinner in each of them? 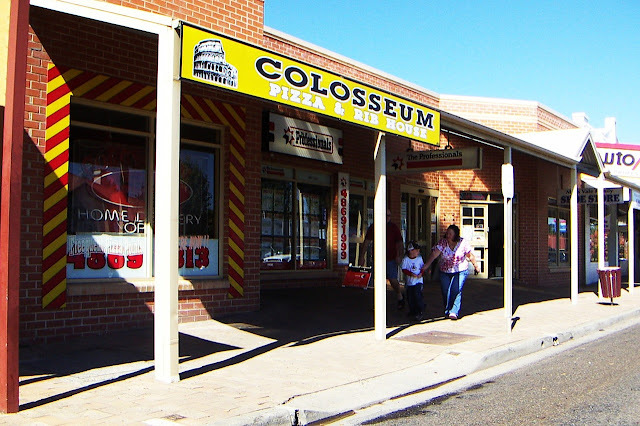 As far as museums and other institutions go, be sure to check out the city area, north of Lake Burley Griffin. 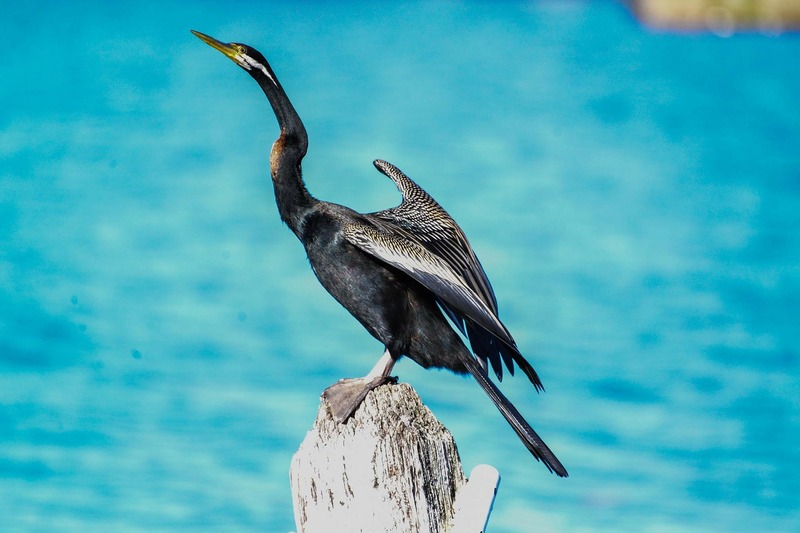 You could make use of affordable charter bus rentals and start exploring the sites. Australian War Memorial is a spectacular, monumental location, and it is one of Australia’s pivotal museums of military history. Canberra Museum and Gallery is an amazing destination if you are in the mood for more sophisticated art exhibitions. Some other options are National Film and Sound Archive and Australian National Botanic Gardens. South of Lake Burley Griffin is a so called Parliamentary zone – it boasts some impressive buildings like New Parliament House, and Museum of Australian Democracy. National Library of Australia, which opened in 1968, is an impressive building to see, and Black Mountain Tower is a colossal building that will take your breath away. If you decide to visit the tower, take a hike through Black Mountain Nature Park. Be sure to have your hiking sticks with you every time you hike! Canberra has some impressive geographical locations. Mount Ainslie lookout offers a clear view of the layout of this carefully planned capital that you’ll really appreciate. Finally, Lake Burley Griffin itself is the centerpiece of the city and a place where you can enjoy numerous outdoor activities. After a pleasant and eventful weekend spent in Canberra, you are bound to fall in love with this city and wish to return and explore it further. It’s especially amazing for people who enjoy well-thought-out architecture, harmonious urban layouts and culturally enriching venues. If this sounds like something up your alley, don’t hesitate to visit Canberra. *This article is a guest post by Marie Nieves. 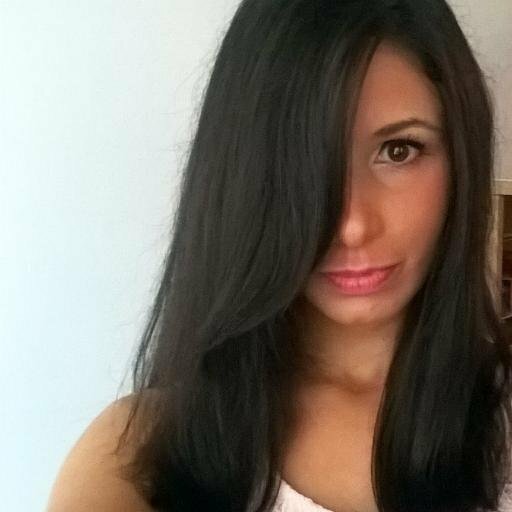 Author Bio: Marie Nieves is a lifestyle blogger who loves unusual trips, gadgets and creative ideas. On her travels she likes to read poetry and prose and to surf the Internet. Her favourite writer is Tracy Chevalier and she always carries one of her books in her bag. Most of her free time at home she spends walking her Labrador Retriever named Max. She is an avid lover of photography who loves to talk about her experiences. You can find Marie on Facebook or follow her on Twitter and Pinterest. Photos and Lovely post! Very interesting! Thank you for visiting my blog! I follow you, please follow back! I need to visit Canberra! The photos look incredible! That lake looks so wonderful!